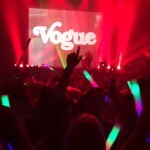 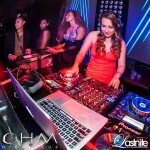 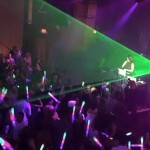 Promoters – Need a hot DJ for your club night? 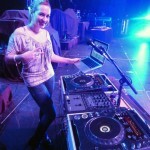 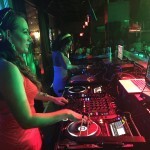 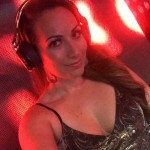 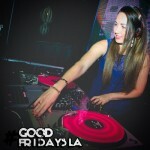 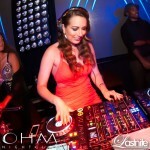 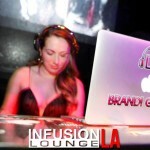 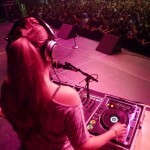 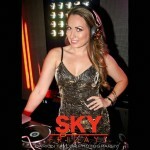 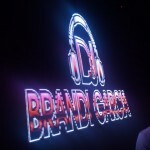 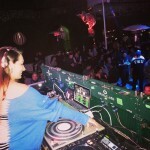 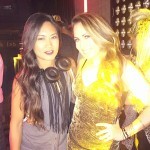 If it’s Hip-Hop or Open Format, DJ Brandi Garcia is that chick! 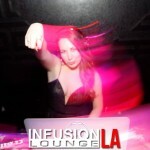 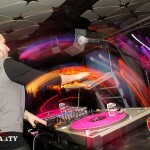 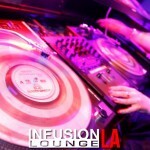 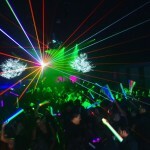 Spinning all the hottest nightlife at various cities nationally!